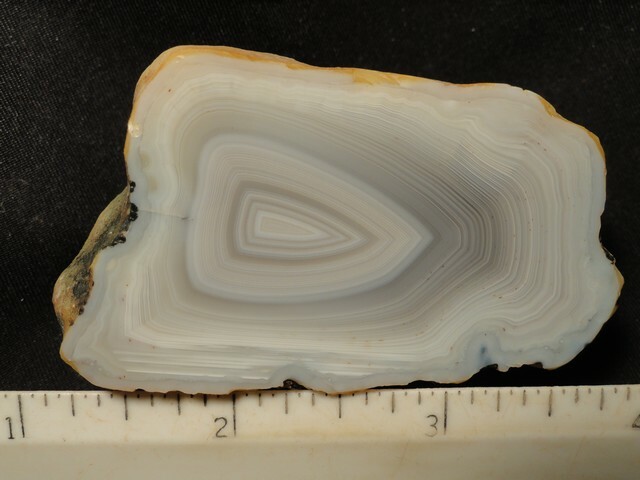 Dimensions: 5" x 4" x 1 1/4"
Notes: This agate has a very large face. 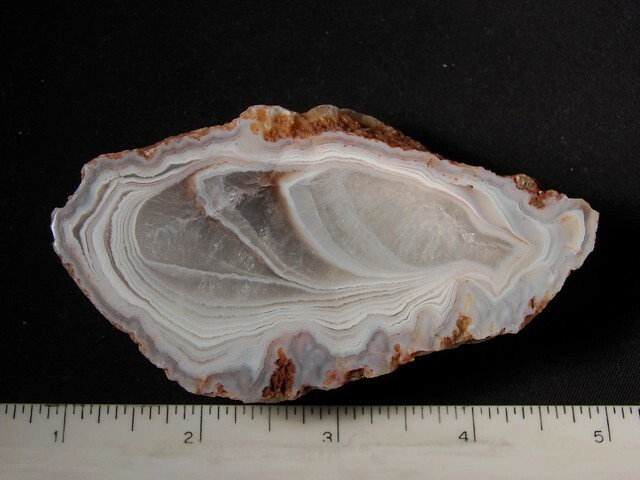 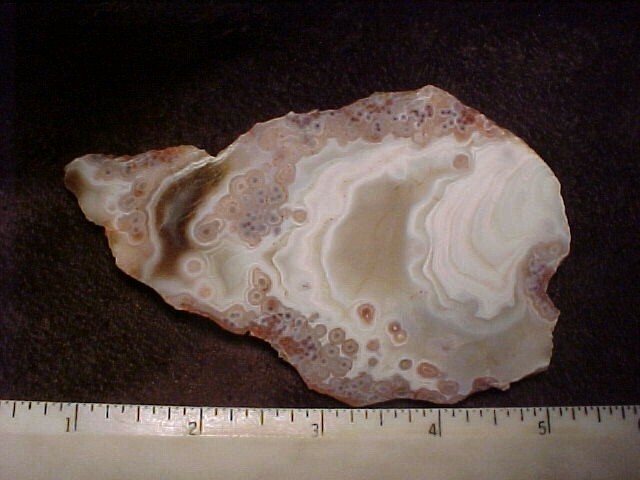 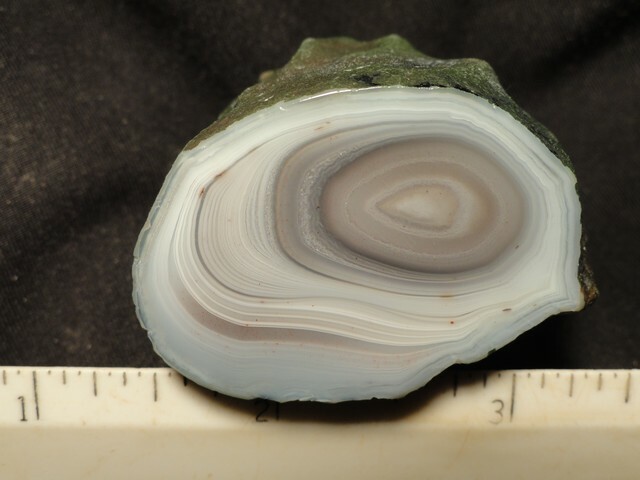 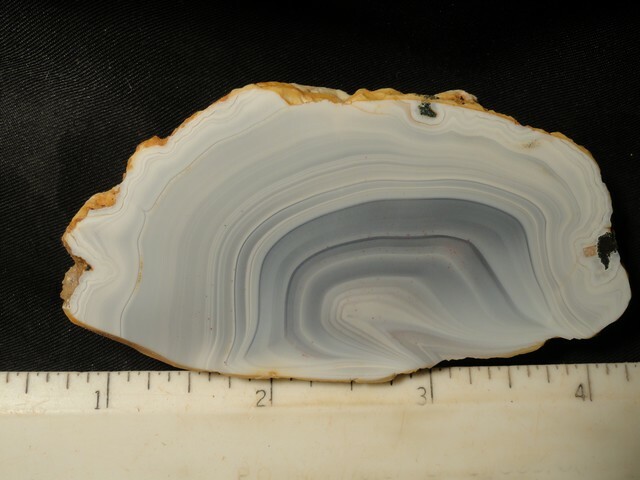 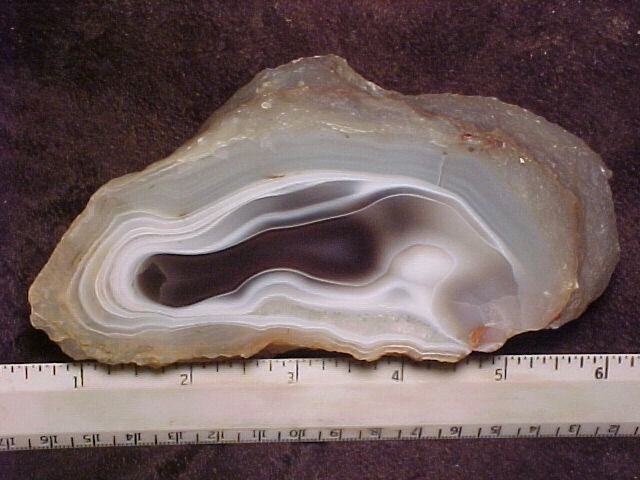 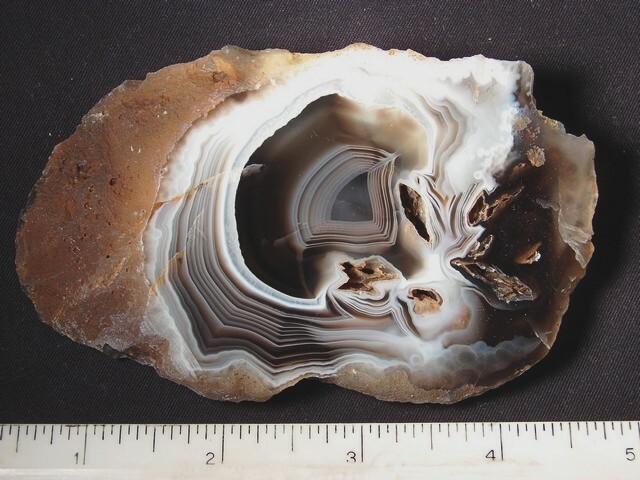 Dimensions: 2 1/8" x 2 3/4" x 3/4"
Dimensions: 4" x 1 1/2" x 2 1/2"
Notes: This is a very attractive Botswana agate. 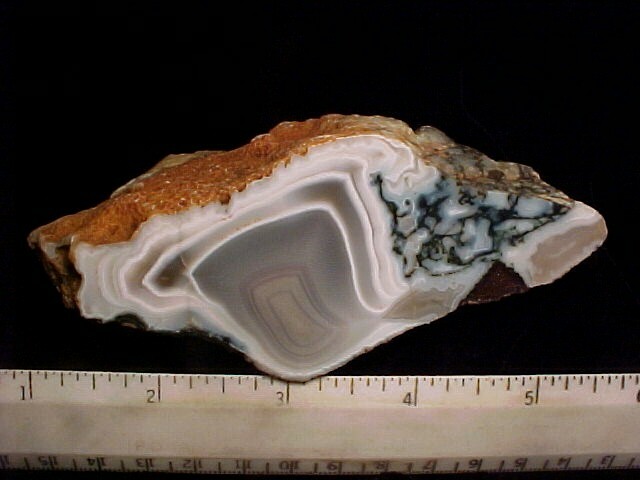 Dimensions: 5/8" x 3" x 1 1/2"
Notes: Botswana agate from Africa. 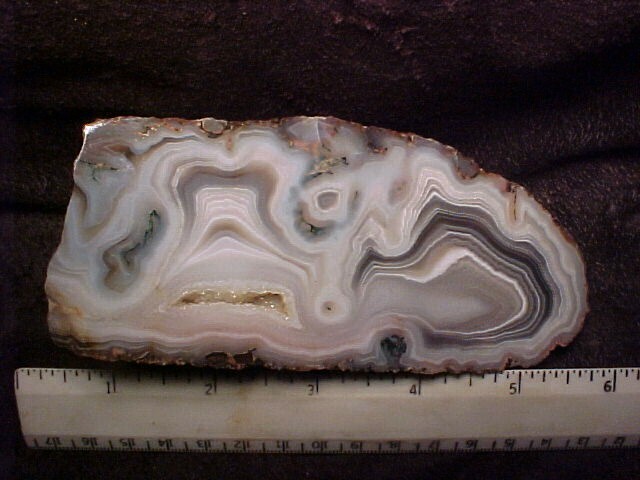 Dimensions: 1 1/2" x 1" x 2"
Dimensions: 2" x 4" x 5/8"
Dimensions: 2 1/4" x 1 1/4" x 1 1/4"
Dimensions: 4 3/4" x 2 1/4" x 2 1/4"
Notes: This is a very large Botswana with a very fine polish. 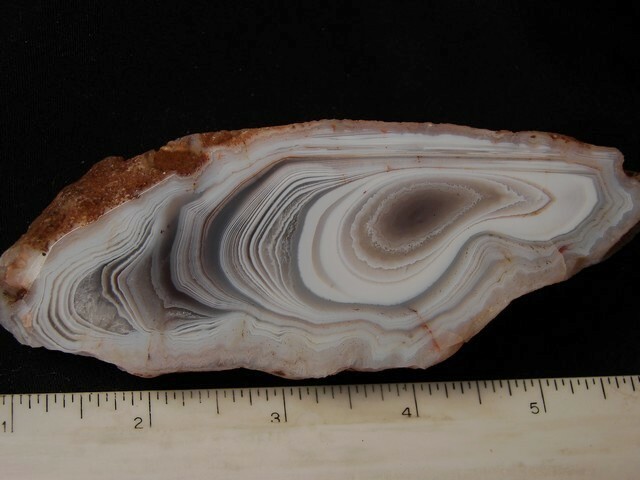 Dimensions: 2 1/2" x 3 1/4" x 3/4"
Dimensions: 2 3/4" x 2" x 3/8"
Dimensions: 4 1/2" x 2 1/2" x 5/8"
Notes: This is an antother fine Botswana agate! 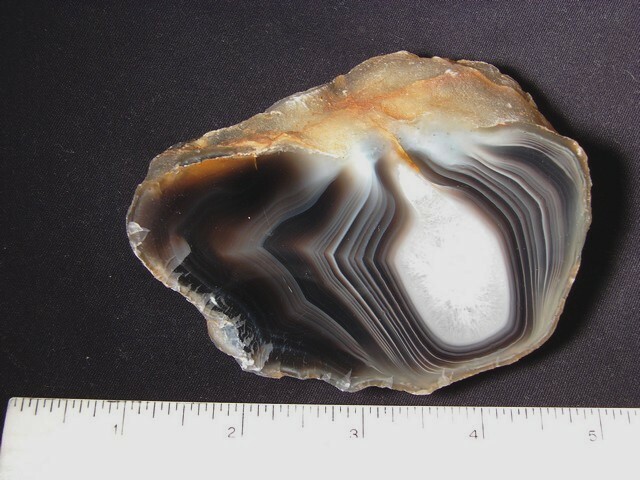 Dimensions: 1 7/8" x 3 3/4" x 1 1/2"
Dimensions: 2 1/4" x 3 3/4" x 7/8"
Notes: The face of the agate is not cut completely flat and is slightly rounded. 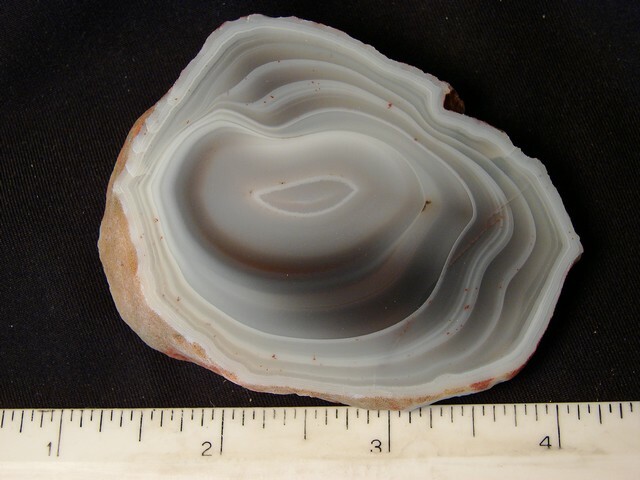 Dimensions: 1 3/4" x 4 1/2" x 1 1/2"
Dimensions: 5" x 2" x 1 1/2"
Notes: This is a very nice agate with a good size which is hard to get now.